We are also lucky enough to have other staff members coming into our class to help. 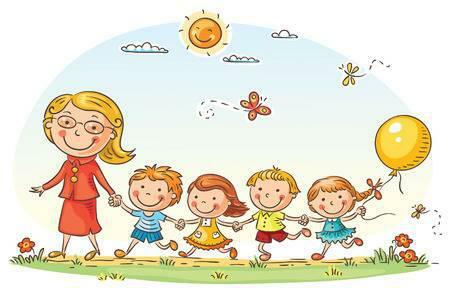 We are a dedicated team of professionals who puts your child at the centre of everything we do. Please do not hesitate to make an appointment if you would like to speak to one of our team.